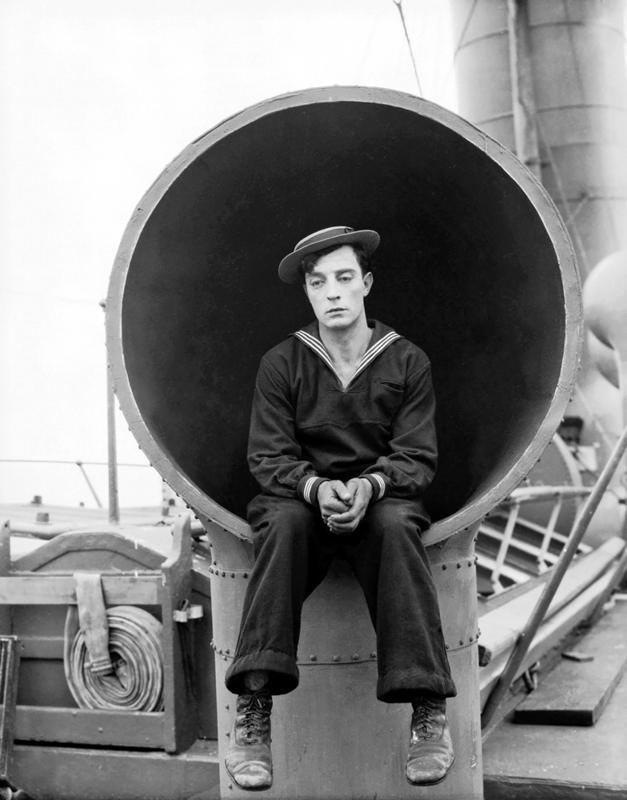 ﻿ Irish Film Institute -STEAMBOAT BILL, JR. This film opens on September 18th. Tickets now on sale! 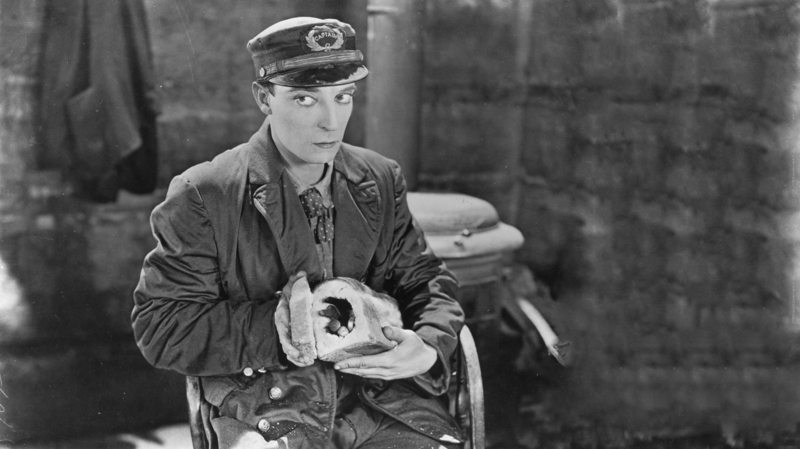 Following the success of the reissue of Buster Keaton’s The General (1926) at the IFI earlier this year, we’re delighted to present this new restoration of his final film for United Artists. ‘Steamboat Bill’ Canfield captains a dilapidated paddle steamer from a small Mississippi town, but is in danger of being put out of business by wealthy rival operator J.J. King. When the son (Keaton) he hasn’t seen since childhood arrives, Canfield believes all of his problems are solved. However, rather than being a chip off the old block, Canfield Junior is a city boy with no sea legs. 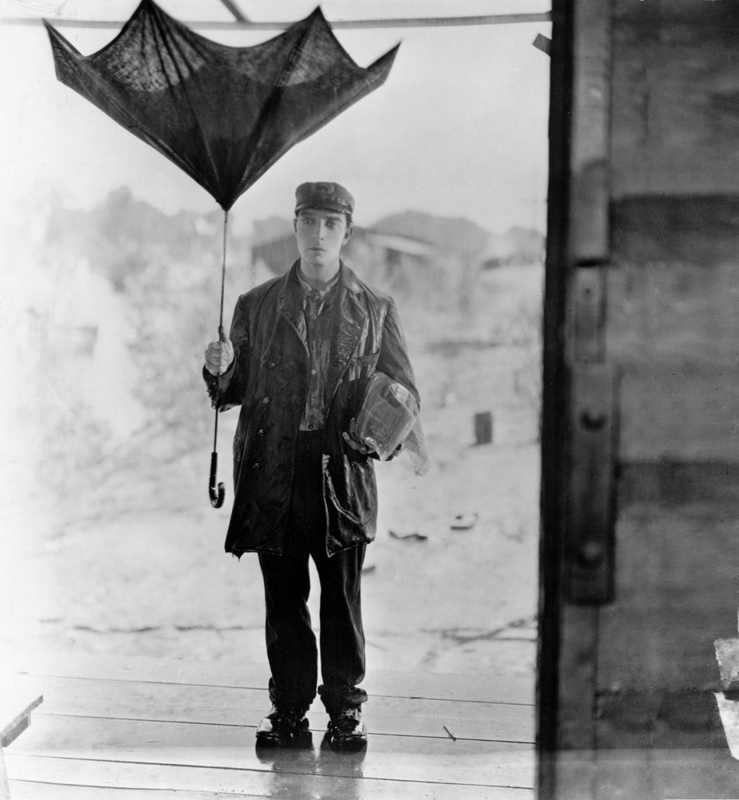 Steamboat Bill, Jr. will be accompanied by Buster Keaton’s vaudeville-set short, The Play House (20 minutes, U.S.A., 1921, silent, digital).